This outstanding book presents the best of the old and new hymns and songs. Particular care has been taken to avoid manipulative, archaic and pious language. Much thought has been given to the pitch of the tunes and their suitability for young voices, and accompaniments have been arranged with the non-specialist in mind. Guitar chords are also provided for every song, and the words edition is set in large, clear type. 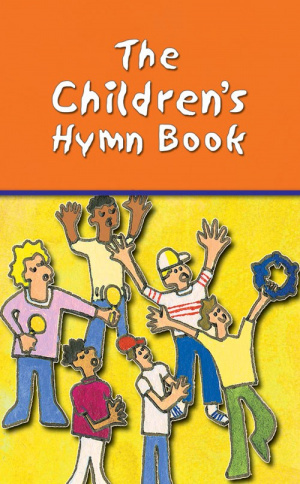 The Children's Hymn Book : Words Edition by Kevin Mayhew was published by Kevin Mayhew in May 1997 and is our 20594th best seller. 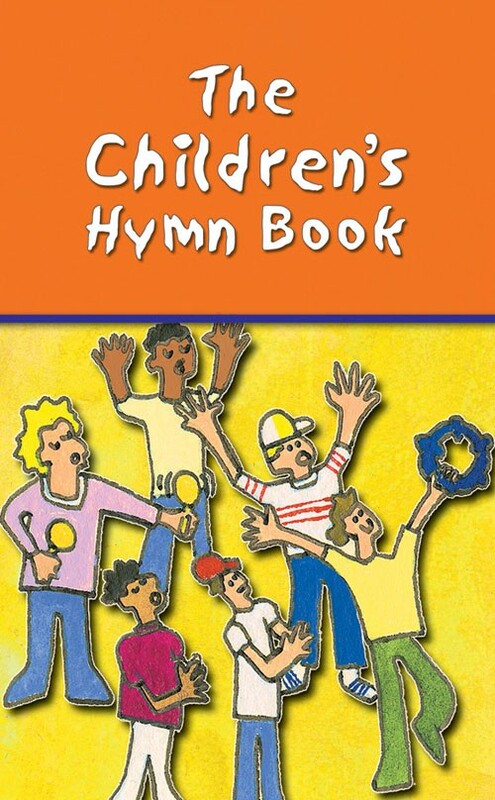 The ISBN for The Children's Hymn Book : Words Edition is 9780862099428. Be the first to review The Children's Hymn Book : Words Edition! Got a question? No problem! Just click here to ask us about The Children's Hymn Book : Words Edition.